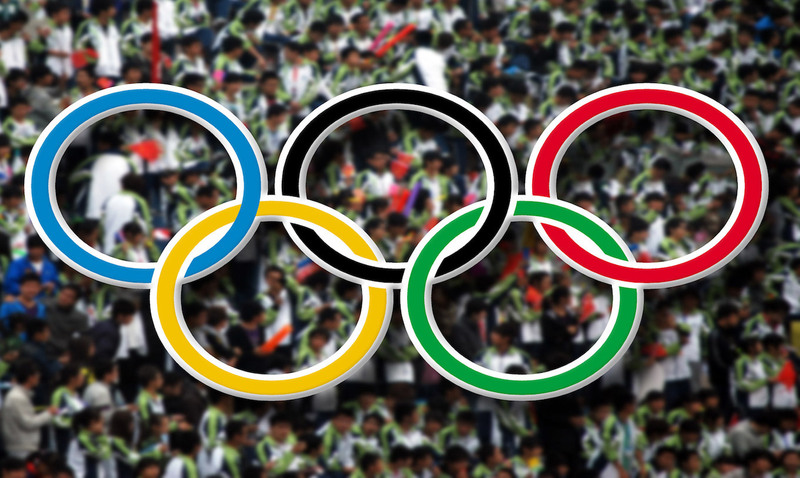 Welcome back to the second edition of a brand-new feature on the blog called Spotlight! 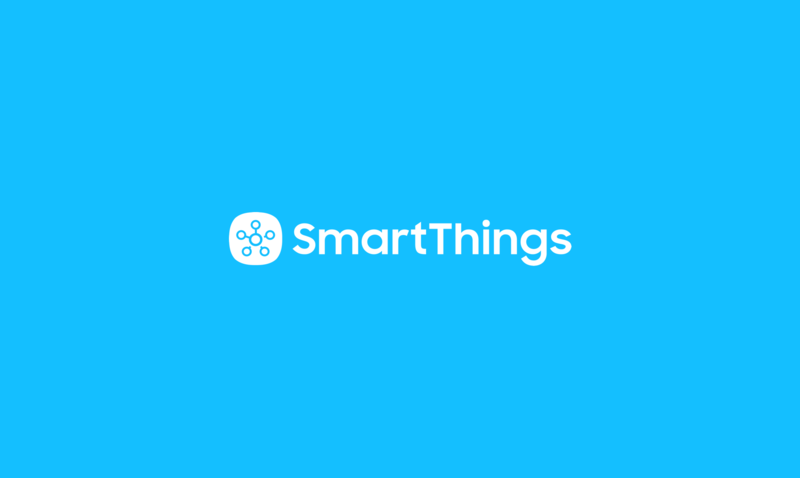 Here, we’ll shine some light on any device, use case, developer-written application, or feature of the SmartThings app that makes it easier to monitor and control your home. Each post will offer setup instructions and ideas to help inspire your own smart home. 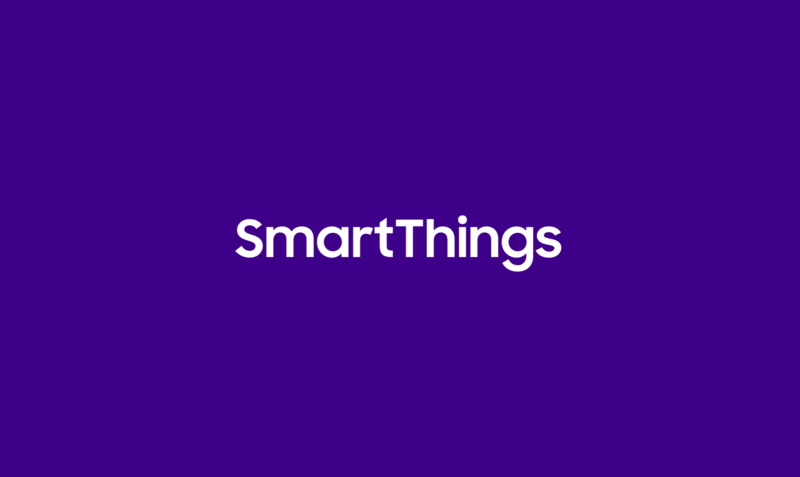 Today, we’re highlighting one of the most valuable use cases of SmartThings: getting notifications that let you stay connected to friends, family, and pets. With SmartThings, you can quickly check in on friends or loved ones from anywhere you are to see if they’re home. No texting. No annoying phone calls. Just easy, effortless communication that gives you peace of mind. 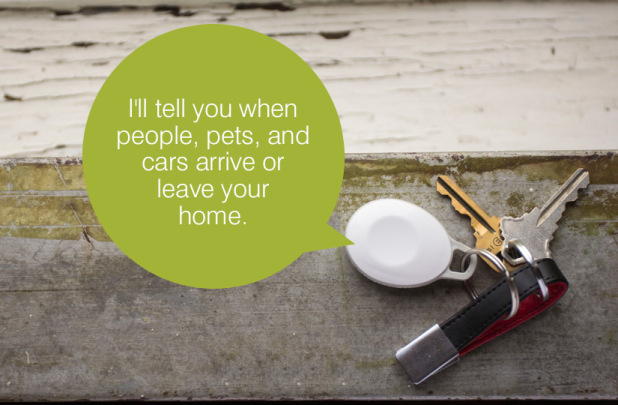 Place a SmartSense Presence sensor on your keychain or in a briefcase, backpack, car, or pet’s collar. There are two ways to stay connected to friends and family members with SmartThings. The first is by attaching a SmartSense Presence sensor to your keychain, or by placing in a place like a briefcase, backpack, purse, or car. When the presence sensor comes in and out of range of the SmartThings Hub, it can send a notification to anyone’s phone that you specify. Alternatively, since all smartphones have GPS tracking capabilities, you can simply use your phone as a presence sensor if you don’t want to use a SmartSense Presence sensor. Whenever your phone comes in and out of the area that you set to be your home location in the SmartThings app, it will register as you arriving or leaving home. 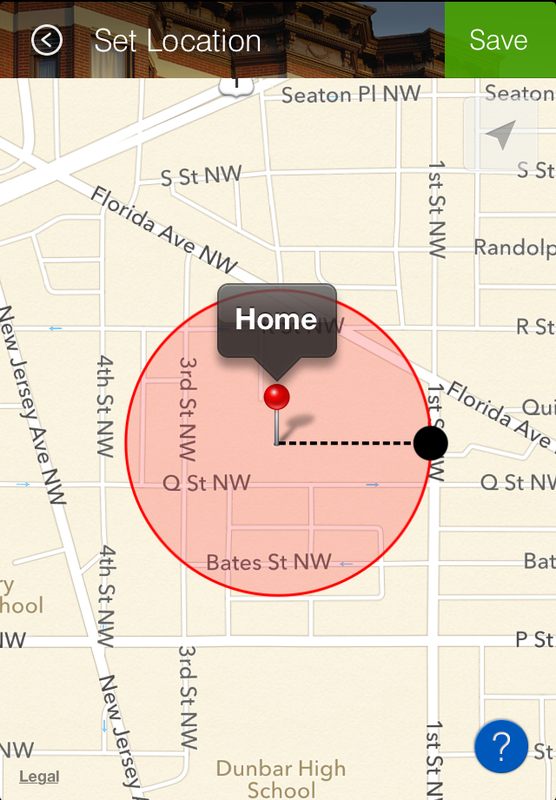 Use your smartphone as a presence device so that others can know when you’re home or away. Hint: If the friends or family members that you’d like to stay connected to have smartphones, we recommend that they use their phones as presence sensors so that you can use your SmartSense Presence sensor(s) to be able to check in on pets, children, elderly parents, and those who might not carry smartphones. 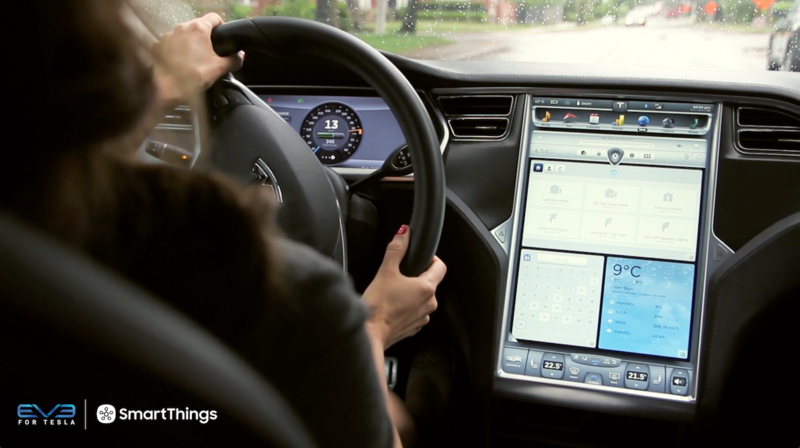 Every (good) parent likes to know that their kids have gotten home safely and soundly each day. And while we can’t always be there to greet our kids at the door, SmartThings lets parents check in and know what’s happening at home, wherever they are. Check out one father’s story of how he uses SmartThings to know when his kids get home from school each day. Communication is key to any healthy relationship. And if you’re like most couples, chances are you regularly check in to see where the other person is and to ask when they might be coming home. With SmartThings, you can ditch the annoying texts and still stay connected. This is a really versatile and super-easy way to stay connected to friends and family members. Be it a grocery store, an office, a subway, or a bus stop–simply add a second location to any area where someone routinely goes with whom you’d like to stay connected and you’ll get a heads up that they’re there. And if you trigger a text message instead of a push notification, you don’t even need to share your account. Check out how this customer uses SmartThings to stay connected to his wife. Smart dogs can roll over and play dead. SmartThings dogs can text you when they leave the house. By placing a SmartSense Presence sensor around your dog’s or cat’s collar, you can trigger your pet to send you a notification whenever it comes and goes. This is great if you have a dog walker who’s scheduled to come at a set time and walk Barkley for a certain amount of minutes. It’s also super useful if you happen to have a pet who likes to chase squirrels, wander off, or plan daring escapes. Take a look at this family’s story of how SmartThings alerted them immediately when their mutt, Omar, ran away.